1) Assume that the economy is operating below the full-employment level of output and that the government's budget is balanced. 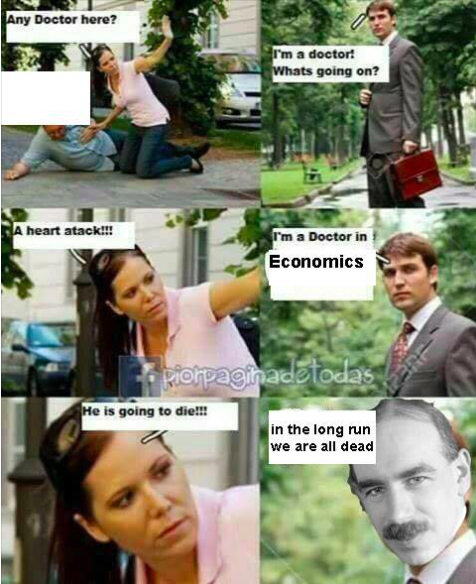 If the economy is below full-employment, the economy is in a recession. a) Using a CLG of the AD/AS graph, show how an increase in government spending will affect each of the following in the short-run. An increase in Gs will cause C (consumption) to increase causing an increase in AD. AD shifts right returning back to full employment. The Price Level will increase and RGDP (real output) will also increase. Use arrows to (show) what is happening on your graphs. 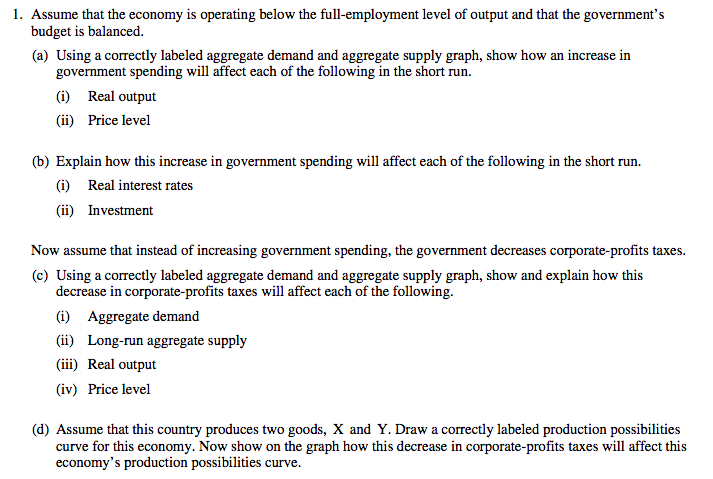 b) Explain how the increase in government spending will affect each of the following in the short-run. If the government is taking money out of the banks (borrowing) the supply of loanable funds decrease causing the RIR to increase. Now assume that instead of increasing government spending, the government decreases corporate profit taxes. 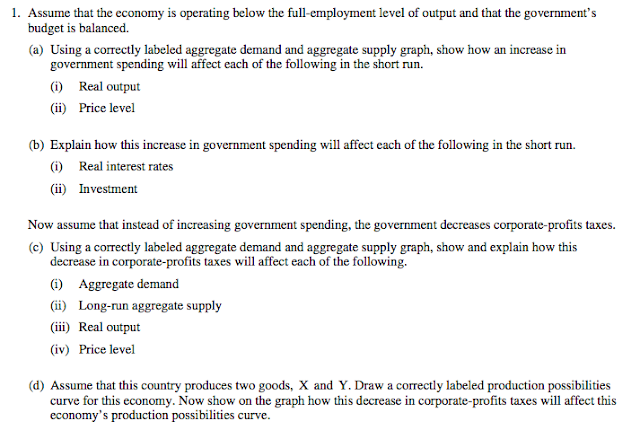 I) Aggregate Demand - aggregate demand will increase as investment spending increases. As corporations have more money to spend now that profit taxes have decreased, we can assume their will be a higher level of spending by corporations on investment. 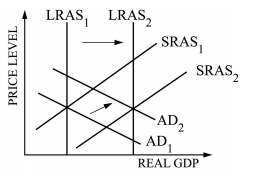 III) Real Output - as aggregate demand increases the RGDP (output) will also increase. 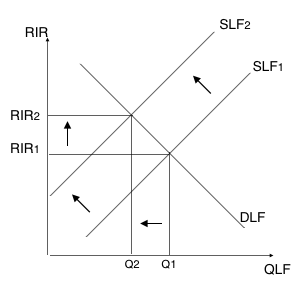 IV) Price Level - price level is indeterminate as the AD and AS curve both shifted right. 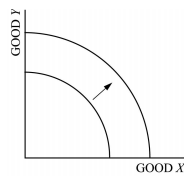 D) The economy produces two goods, X & Y, draw a PPC curve showing the effect of the decrease in corporate profit taxes on the economy. 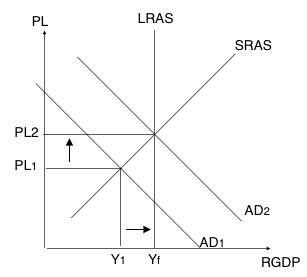 Understand that the rightward shift of the LRAS curve is a shifting out of the PPC curve.